Download the PDF ebook for only €12.30 (€10 plus VAT). 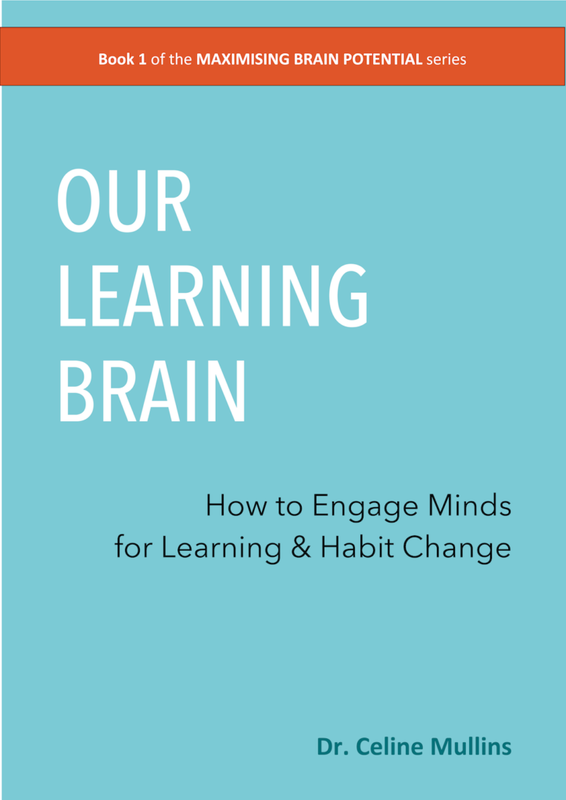 This ebook is the first in the MAXIMISING BRAIN POTENTIAL series. 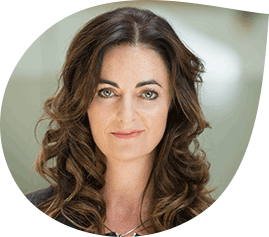 The MAXIMISING BRAIN POTENTIAL series is based on the most up-to-date scientific research of how our brain potential can be maximised for habit change, learning, productivity and health.As a psychologist and coach working in organisations worldwide and with individuals, groups and teams, Dr. Celine Mullins – founder of Adaptas – noticed over the past 10 years that very few new discoveries from neuroscience are being integrated into education, learning and development or soft skills programmes. Scientists have made many exciting and ground-breaking discoveries on how the brain learns and changes throughout adulthood. However, much of this recent research from neuroscience, physiology, psychology and more is not being implemented into how we learn as adults. This ebook seeks to change that. Help you to use your brain more effectively when learning new skills, by offering simple and practical tips. Give you great insights into organisational learning and development-related topics that you can use in your organisation. "I can think of no one more qualified to write this ebook, as Celine has been putting the theories in this ebook into practice in her work for many years with the company she founded: Adaptas, a learning and development business through which Celine has successfully coached and facilitated learning in thousands of leaders and teams worldwide – from Ireland and the UK, to North America, to Africa." Proven strategies, clear structure, great content with a lot of substance. A must read for anyone who is serious about maximizing their brain performance! Click the link below to download the first chapter of our eBook for Free.